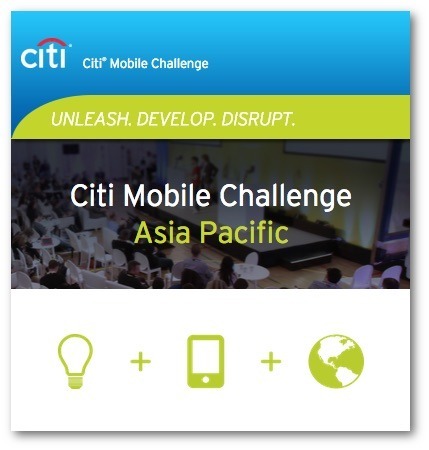 Moneythor (https://www.moneythor.com), a financial technology company with offices in Singapore and France, providing banks with a modern toolkit to enhance their digital banking value proposition, has been selected as a finalist for Citi Mobile Challenge Asia Pacific 2015. Citi Mobile Challenge is a next-generation accelerator that combines a virtual hackathon with an incubator, a worldwide network of FinTech experts and Citi’s unparalleled global sponsors and clients to discover solutions across more than 100 markets. The inaugural Asia Pacific Challenge has received record-breaking participations with 1,900 registrations from 376 cities. As a finalist, the Moneythor solution is among the top submissions out of the hundreds that Citi reviewed. “We are excited to have been selected as a finalist at this global competition and we are humbled to be joining Citi’s ecosystem of innovative FinTech developers and leading technology sponsors” said Olivier Berthier, CEO of Moneythor. Moneythor will now join Citi and FinTech thought leaders at the Demo Day event in Singapore on November 6th.